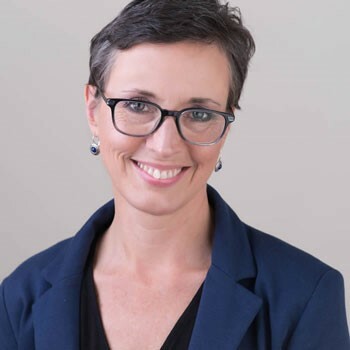 Guilford Technical Community College will present, Justice Not Seen for All: How Racial Bias Determines Capital Punishment Sentencing, a talk by Dr. Kimberly Cook, professor of sociology and criminology at the University of North Carolina at Wilmington (UNCW). GTCC alum Imani Pressley is stepping into the spotlight. A songwriter, producer, singer and musician, she is a graduate of GTCC's Larry Gatlin School of Entertainment Technology. She spoke with Faith Abubey on WFMY's The Good Morning Show about her talents and upcoming performance at GTCC's High Point Campus. 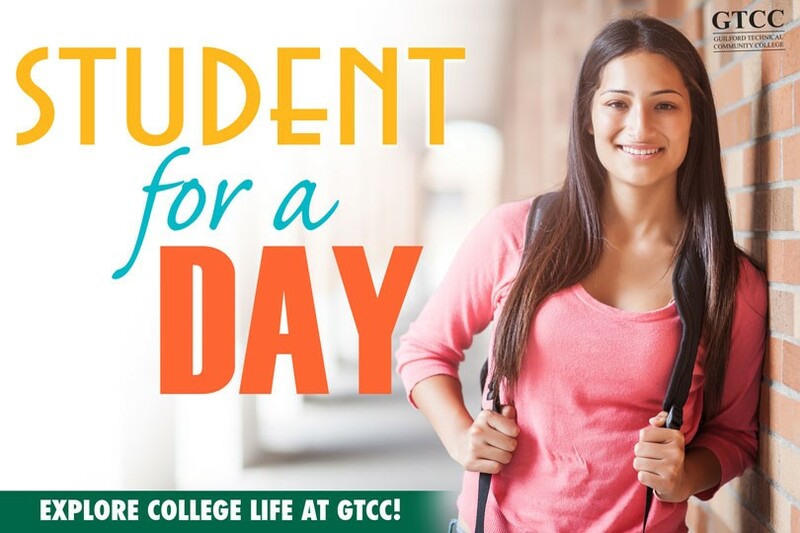 Explore college life during Guilford Technical Community College’s Student for a Day event in April. Meet faculty, talk with current students, and explore what it’s like to be a GTCC student. The Financial Aid Office at Guilford Technical Community College is now accepting applications for the 2016-2017 State Employees’ Credit Union (SECU) Foundation Continuing Education Scholarship. Guilford Technical Community College will host a general information session for its new Therapeutic Massage program 6 p.m.–7 p.m. Thursday, Feb. 23 in the Joseph S. Koury Hospitality Careers Center auditorium on the GTCC Jamestown Campus, 601 E. Main St., Jamestown. The event is free and open to the public. 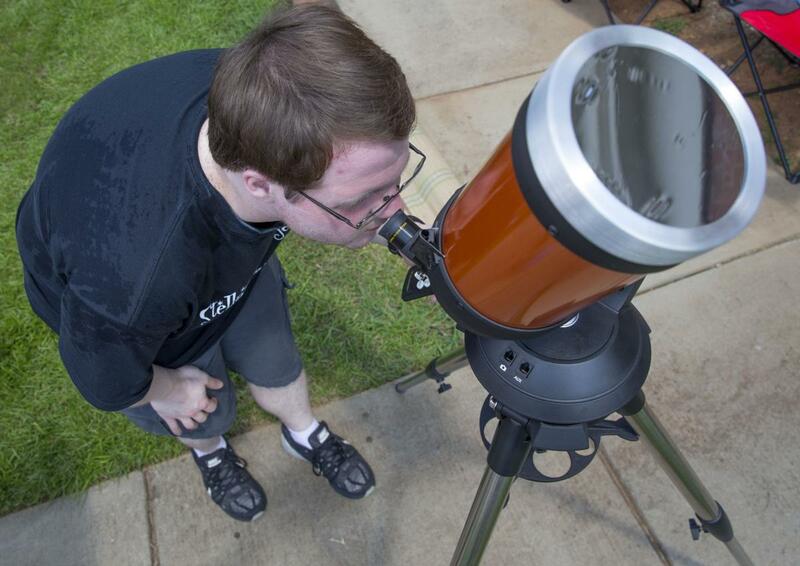 Guilford Technical Community College will host its annual astronomy festival, TriStar, March 3–4 on GTCC’s Jamestown Campus, 601 E. Main St., Jamestown. The event gathers astronomy enthusiasts, from novice to professional, for a full day of lectures, displays and observing. It is free and open to the public. 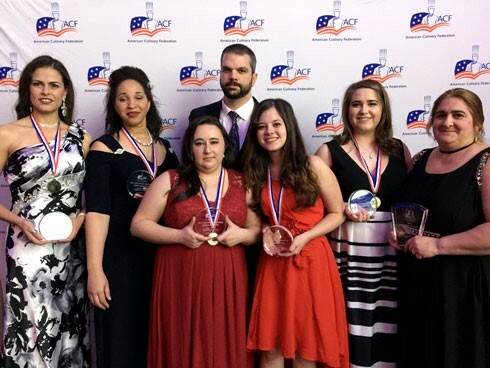 Guilford Technical Community College’s Culinary Knowledge Bowl Team claimed first place at the 2017 American Culinary Federation (ACF) Southeast Region Baron H. Galand Knowledge Bowl Championship Feb. 26–Feb. 28 in New York City. 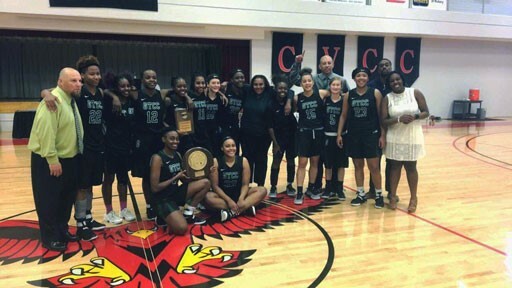 The team will go on to compete at the national level July 9–July 13 in Orlando, Fla.
Guilford Technical Community College’s women’s basketball team has qualified for the 2017 National Junior College Athletic Association (NJCAA) Division II Women’s National Basketball Tournament March 21-25 in Harrison, Ark. Celebrate the diversity of America in “Under Construction 2017: A Collage of America Today,” presented by Guilford Technical Community College’s Theater program March 30–April 9. A consortium of Piedmont-Triad community college leaders will gather on March 24 at Guilford Technical Community College’s Greensboro Campus to voice their support for a set of 2017-2019 legislative budget priorities they would like to see the General Assembly grant. 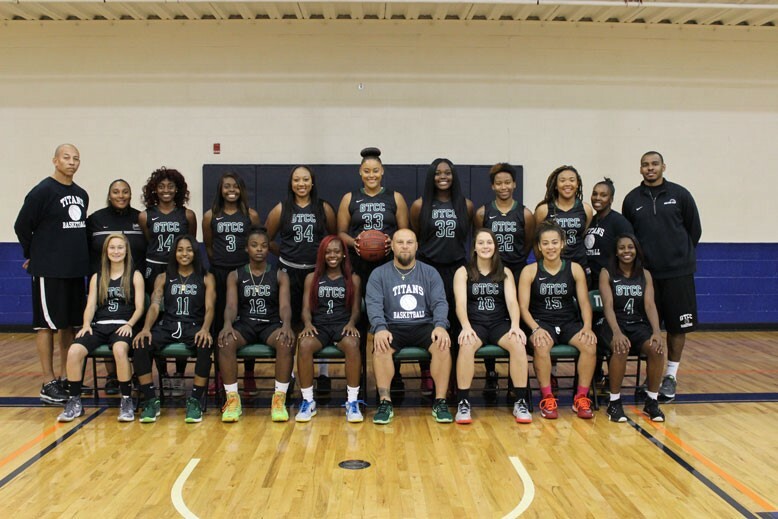 Guilford Technical Community College’s women’s basketball team finished seventh in the 2017 NJCAA Division II Women’s National Basketball Tournament, with a winning percentage of 31-4, after defeating Parkland College on Saturday, March 25. 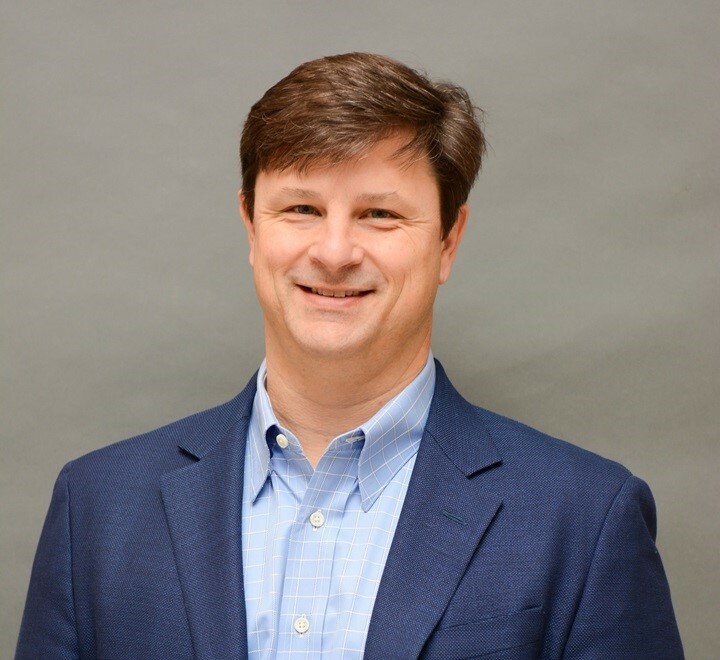 Guilford Technical Community College has hired Daniel Reed as program director of the college’s fifth aviation degree program: Aerostructures Manufacturing and Repair. 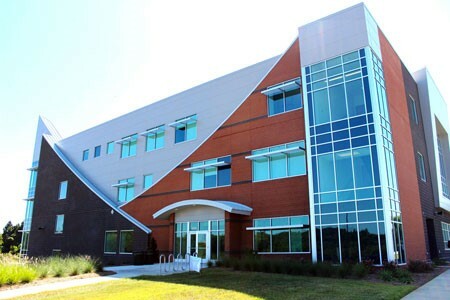 On April 7, Guilford Technical Community College’s Engineering, Physics, and Astronomy departments will host an open house in Science Hall on GTCC’s Jamestown Campus 6 p.m.–8:30 p.m.
Guilford Technical Community College will participate in the largest showcase of career and technical education in North Carolina April 26-28. FOX 8 featured Guilford Technical Community College student Lindsay Pendleton on its popular segment, Roy's Folks. 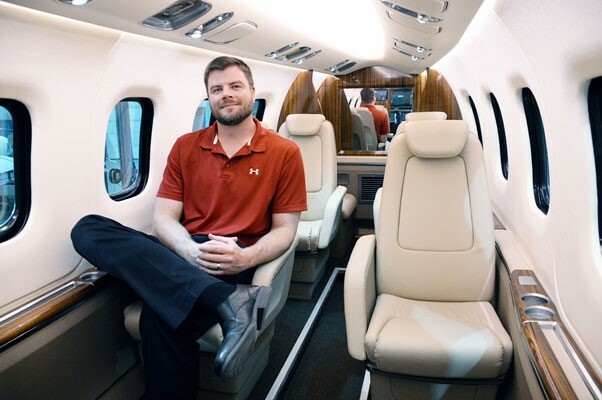 Guilford Technical Community College’s Aviation program will be hosting an open house and career fair 4 p.m. to 7 p.m. Tuesday, April 4 on all three of its campuses. Guilford Technical Community College will host its 2017 Stellar Society Lecture 7 p.m. Friday, April 21 in the Joseph S. Koury Hospitality Careers Center auditorium on GTCC’s Jamestown Campus, 601 E. Main St., Jamestown. 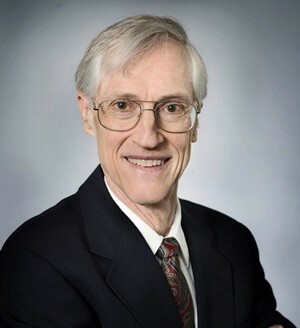 Guilford Technical Community College has announced Dr. James C. Williamson as the speaker for its 51st commencement 7 p.m. Thursday, May 11 at the Greensboro Coliseum, 1921 W. Gate City Blvd, Greensboro. 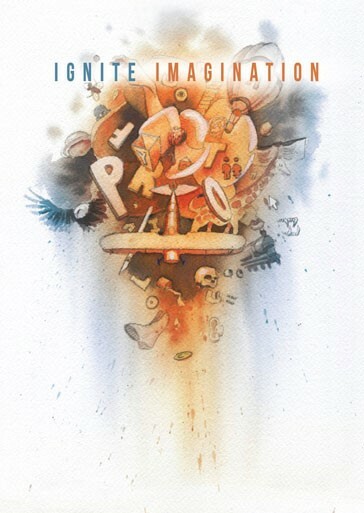 Guilford Technical Community College’s Advertising and Graphic Design program will host its annual Portfolio Day 9 a.m.–6 p.m. Wednesday, April 26 at Revolution Mill, 1200 Revolution Mill Drive, Greensboro. The event is free and open to the public. The GTCC Music Ensemble will present its annual spring concert at 7 p.m. Friday, April 28 in the Entertainment Technology auditorium, located on the first floor of the H4 Building on the High Point Campus, 901 S. Main Street. The Golden LEAF Foundation has awarded Guilford Technical Community College with a $650,000 grant to help support the college’s training efforts in the areas of welding and machining. Guilford Technical Community College has been selected by Delta Air Lines to partner in an initiative that promotes Aircraft Maintenance Technician (AMT) training. Guilford Technical Community College President Randy Parker received the NC State College of Education’s 2017 Higher Education Distinguished Alumni Award on Thursday (May 25) in recognition of his outstanding contributions to higher education and his impact on North Carolina. 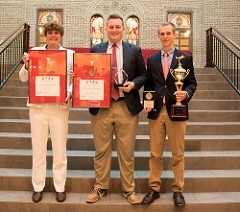 Students Zack Brendle and Logan Wicks from Guilford Technical Community College’s aviation program received top awards at the National Intercollegiate Flying Association’s (NIFA) Safety and Flight Evaluation Conference (SAFECON) May 9-14, 2017 in Columbus, OH. Guilford Technical Community College’s Theatre program will host, and perform in, the NC Triad Theatre League’s first ever Triad Theatre Festival 11 a.m. to 6 p.m. Saturday, June 17, at the Center for Creative and Performing Arts Theatre, H2 building, located on GTCC’s High Point Campus, 901 S. Main Street. 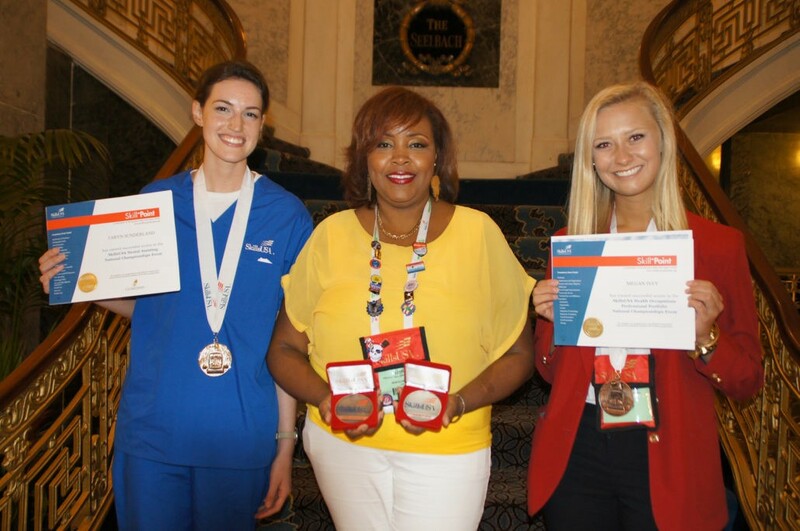 Guilford Technical Community College claimed four national medals at the 53rd Annual SkillsUSA National Leadership and Skills Conference, where more than 6,200 students from various schools across the nation competed in hands-on skill and leadership competitions. Guilford Technical Community College will begin offering a new health care course under the umbrella of the college’s Health Careers Continuing Education division, beginning July 2017. Guilford Technical Community College is partnering with nearly two dozen local furniture companies throughout the Piedmont Triad to launch its first Furniture Sewing Class. 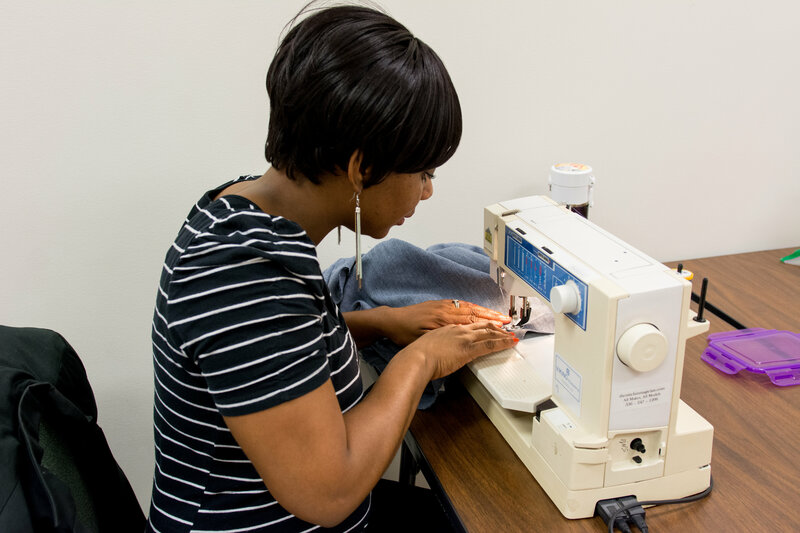 Students enrolled will learn the skills needed to sew upholstered furniture and operate a standard industrial sewing machine. 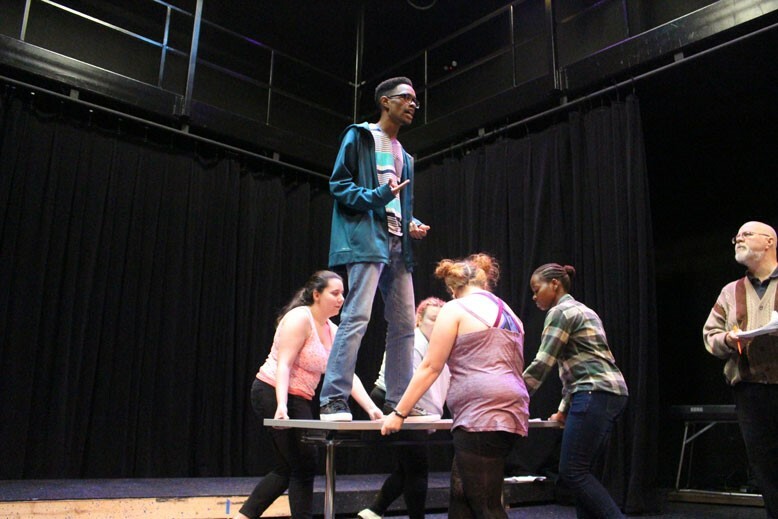 Guilford Technical Community College’s Theater program will hold auditions for its fall production of the Shakespearean tragedy “Romeo and Juliet” Saturday, Aug. 19 from 4 p.m. to 7 p.m. and Tuesday, Aug. 22 from 5:30 p.m. to 7:30 p.m.
WFMY Words 2 Know: Glossary of Solar Eclipse Terms Tom English, Director of the Cline Observatory at Guilford Technical Community College, shares key terminology for the upcoming solar eclipse. 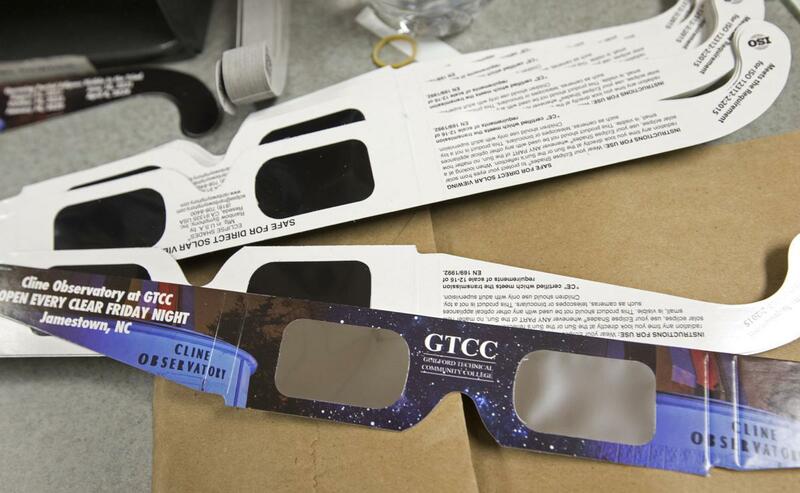 GTCC Stellar Society Calls Total Eclipse "The Fastest Two Minutes"
News & Record Total Eclipse: “The Fastest Two Minutes” Guilford Technical Community College astronomy students and faculty traveled to Newberry, S.C., to experience the 2017 solar eclipse in totality. The expedition was led by Tom English, Director of GTCC’s Cline Observatory and Astronomy Program, after more than a year of planning for the once in a lifetime event. 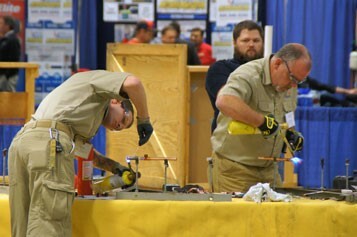 Guilford Technical Community College is expanding its aviation programs to include composite manufacturing and repair. The new course begins Sept. 25 and is designed to introduce students to the basics of advanced composites, including fabrication and repair. Guilford Technical Community College’s Cline Observatory and the GTCC Foundation will present a free lecture, “The History of the Universe from the Beginning to the End: Where Did We Come from, Where Can We Go?” by Dr. John C. Mather, NASA Goddard Space Flight Center and 2006 Physics Nobel Laureate. Guilford Technical Community College’s faculty has selected “Hidden Figures: The American Dream and the Untold Story of the Black Women Who Helped Win the Space Race” for its annual All-College Read. 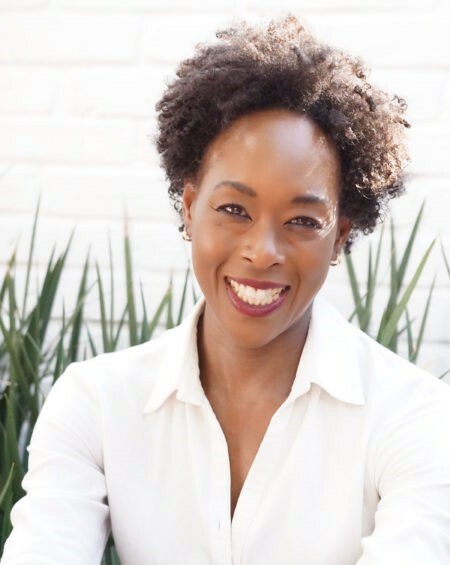 The New York Times best-seller will influence a number of academic and student activities, including a visit by its author, Margot Lee Shetterly, on Sept. 28 at noon. Guilford Technical Community College is leading a community effort to donate much-needed clothing and supplies to support the flood victims of Hurricane Harvey. The donated supplies will go to the students and families of Lone Star College-North Harris in Houston. Guilford Technical Community College Performing Arts Theatre will present its fall production, “Romeo and Juliet Promenade.” Set in a modern day, GTCC’s interpretation of this iconic love story presents the Shakespearean classic in a promenade theatre style. Performances will be held Oct. 21–22 and Oct. 28–29 at the Center for Creative and Performing Arts on GTCC’s High Point campus. 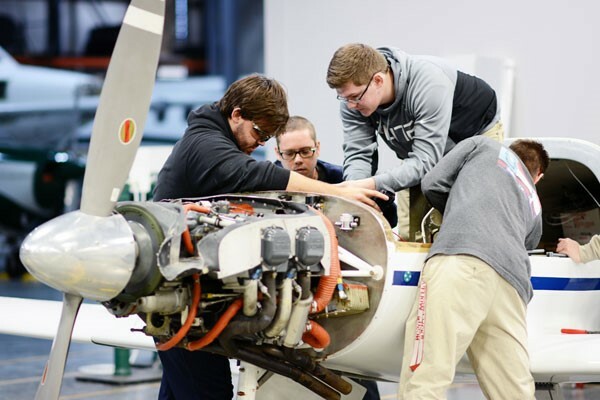 Guilford Technical Community College’s Aviation program will host an open house and career fair 4 p.m. to 7 p.m. Tuesday, Oct. 24 on all three aviation campuses. The free event will give attendees an opportunity to network with potential employers and learn about aviation’s most in-demand careers. The Guilford Technical Community College Foundation has named Nancy Calkins as executive director. 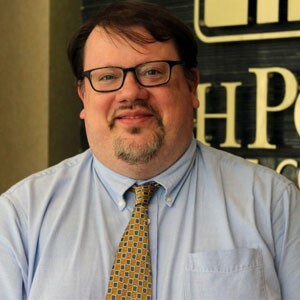 Calkins assumes the role after serving three years as the Foundation’s assistant director. She will be responsible for the Foundation’s fundraising programs and other resource development activities for the college. 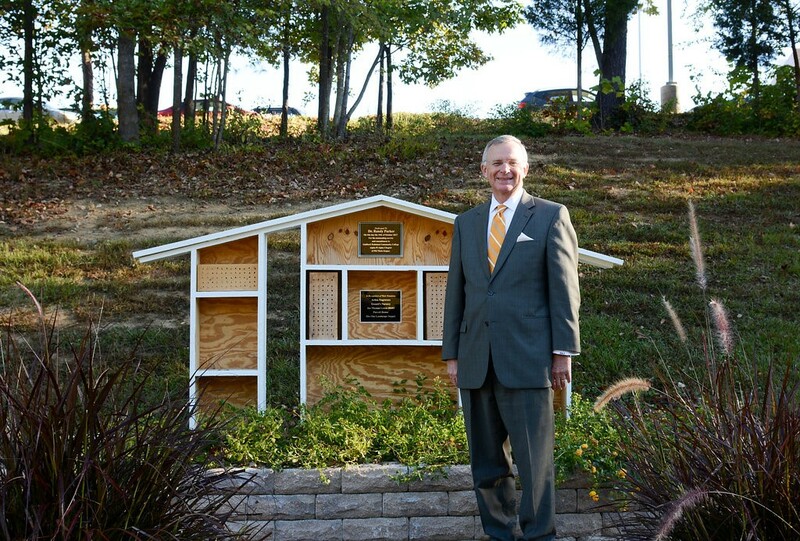 The Phi Theta Kappa (PTK) honor society at Guilford Technical Community College dedicated its bee garden today to GTCC President Dr. Randy Parker. A short ceremony was held at GTCC’s Jamestown campus with PTK officers, GTCC board of trustees and sponsors in attendance. Need money for college? Guilford Technical Community College will host FAFSA Day on Saturday, Oct. 28 from 9 a.m. to noon. GTCC’s Office of Financial Aid will guide current and prospective students and their families through completing the Free Application for Federal Student Aid (FAFSA). The event is free. 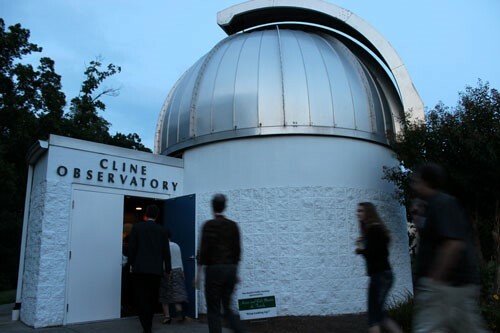 The Cline Observatory at Guilford Technical Community College will commemorate its 20th anniversary on Friday, Oct. 27. GTCC will hold a special presentation of the observatory’s history as part of its weekly Friday viewing beginning at 6:30 p.m. The event is free and open to the public. Guilford Technical Community College will host its annual medical job fair Nov. 8 from 10 a.m. to 2 p.m. at the Medlin Campus Center in Jamestown. 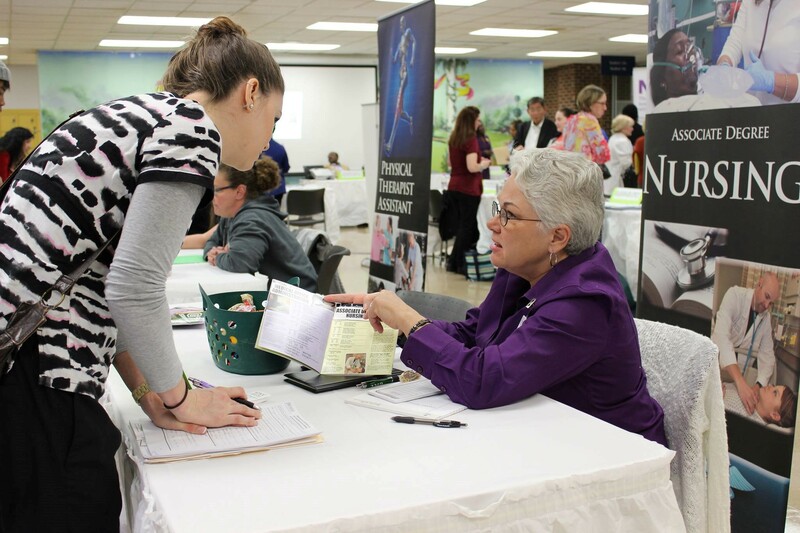 The free event links local employers with qualified health professionals in the community. Anyone with medical training or experience is encouraged to attend. 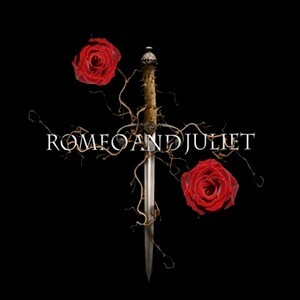 Greensboro News & Record spoke with Meredith Stephens, director of the GTCC Theatre’s production of “Romeo and Juliet Promenade.” The production featured the unique promenade theatre production style. 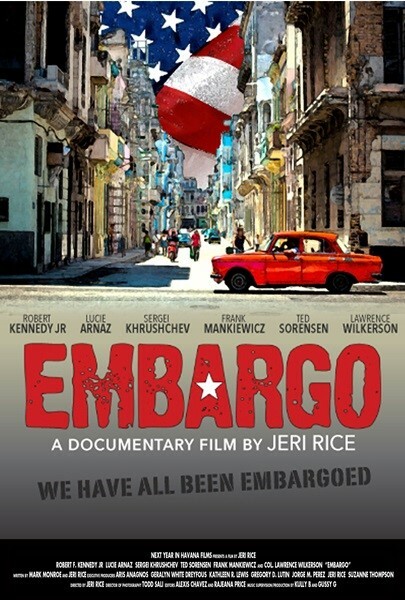 Guilford Technical Community College will host a screening of the feature documentary “Embargo,” on Tuesday, Nov. 14 from noon to 2:30 p.m. at the Joseph S. Koury Auditorium. 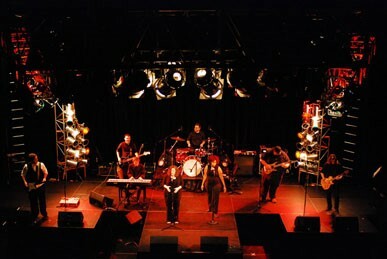 The film explores the complex relationship between the United States and Cuba that ultimately led to the Cuban embargo. The event is free and open to the public. Guilford Technical Community College’s Fire Protection Technology and Emergency Management programs have received accreditation from the International Fire Service Accreditation Congress (IFSAC). 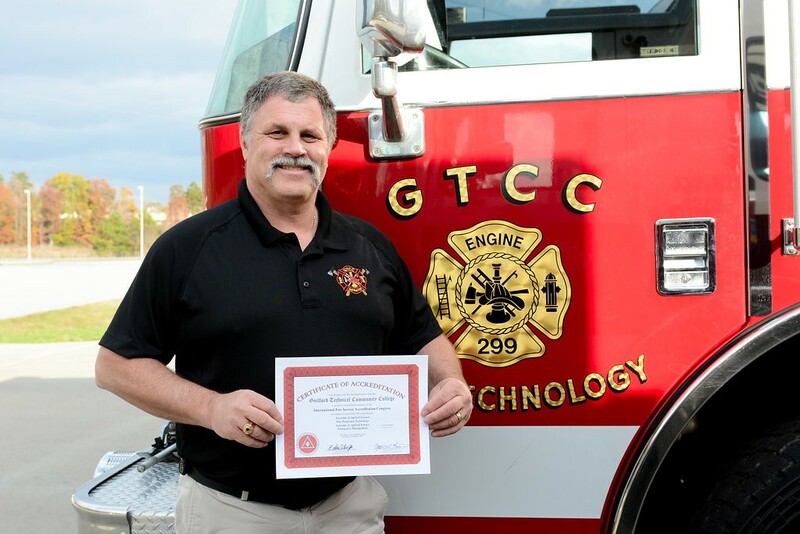 With this achievement, GTCC becomes just the third academic institution in North Carolina with an accredited program in fire protection. 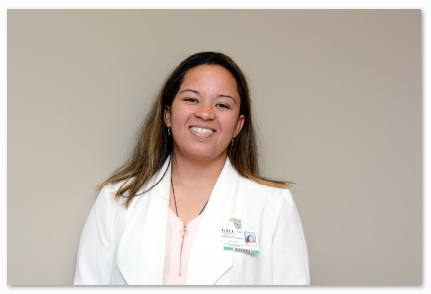 Francis Carrasco-Serrano is a stand-out student at Guilford Technical Community College. FOX 8’s Natalie Wilson spoke with Serrano about her journey to U.S. citizenship. 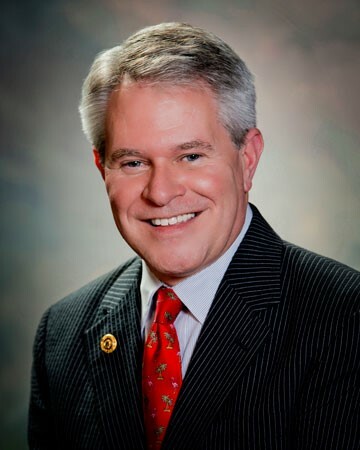 Matthew Soule, president of Ennis-Flint, has been appointed by Gov. Roy Cooper to the Guilford Technical Community College Board of Trustees. Additionally, the GTCC Board of Trustees has elected Lisa Stahlmann to serve as board vice chair for the remainder of the 2017-2018 fiscal year. 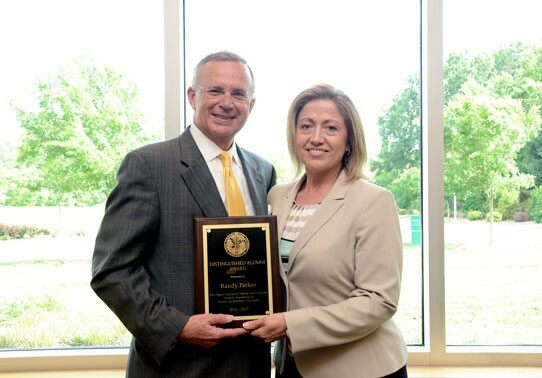 Guilford Technical Community College’s Small Business Center Director Mark Hagenbuch has received the N.C. Community College System Small Business Center Network’s State Director of the Year award. This is the third time Hagenbuch has been recognized. He won the award in 2016 and 2013.